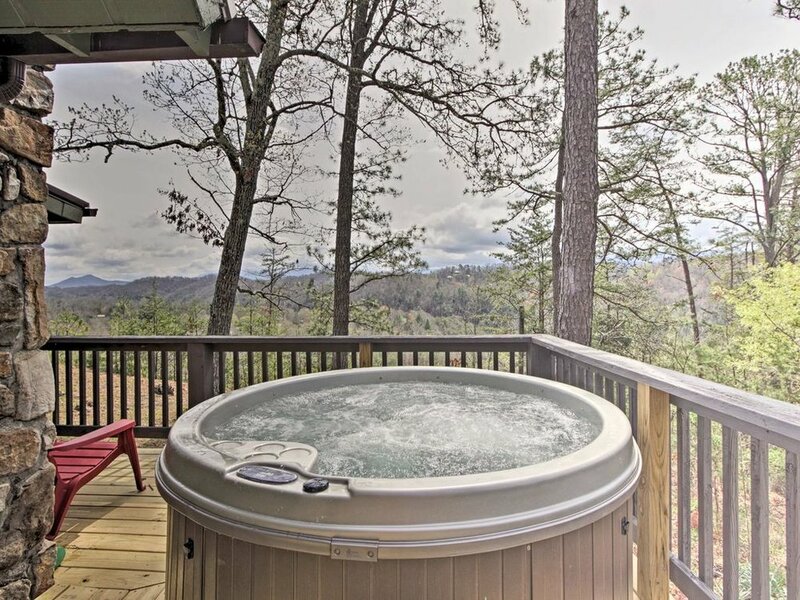 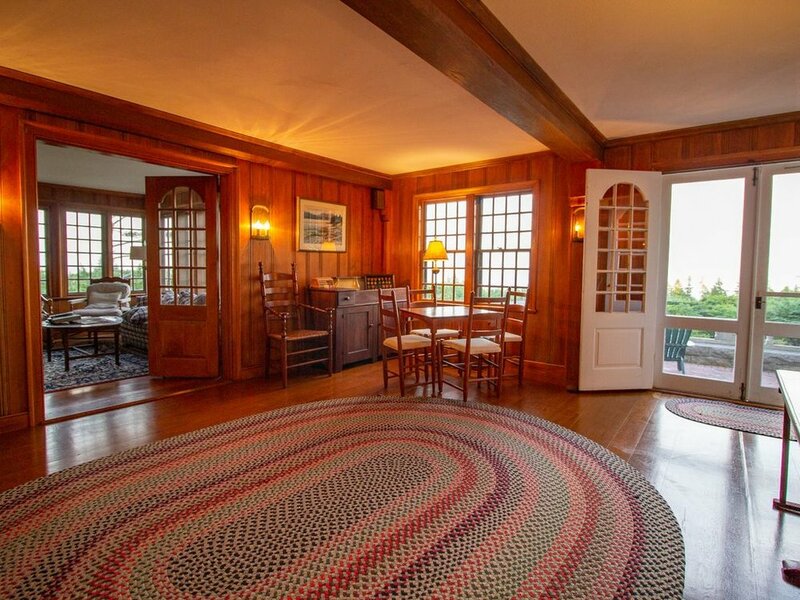 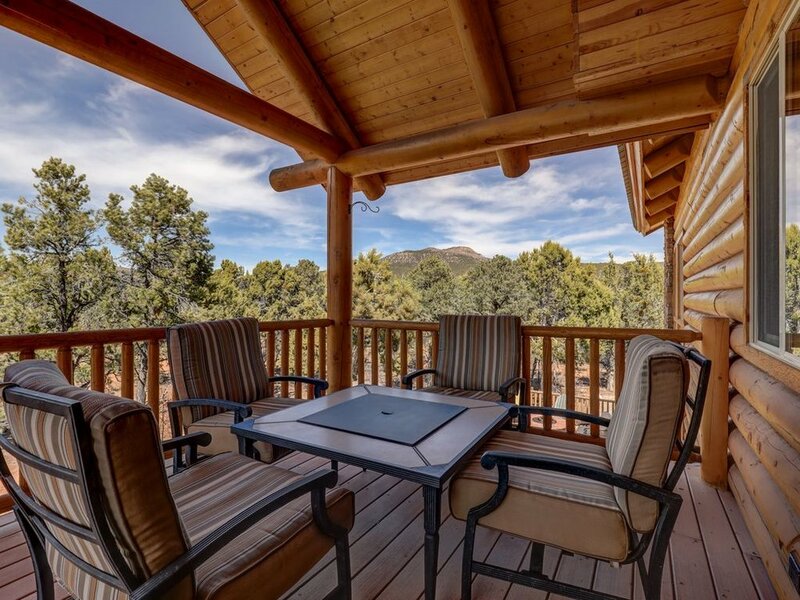 Touring the Grand Canyon or hiking Yosemite may conjure up notions of tents and campsites, but more and more Americans are choosing to stay in vacation homes near national parks. 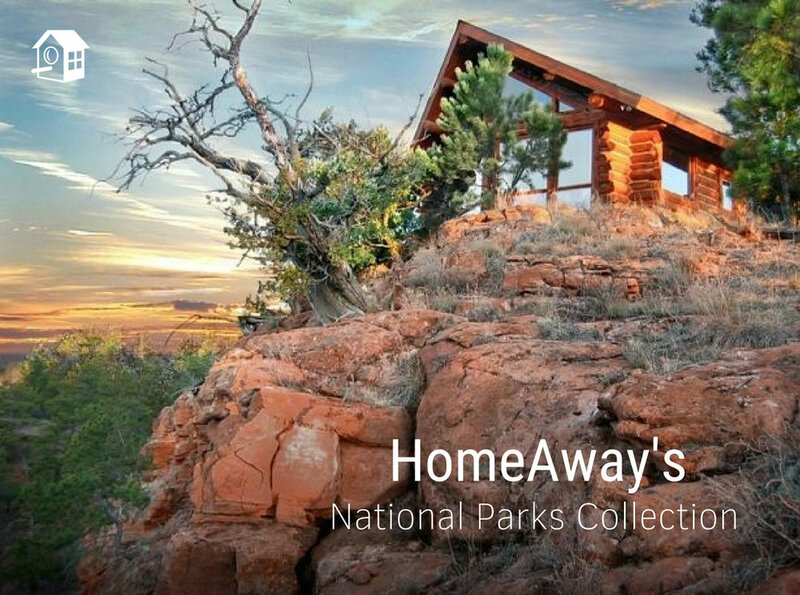 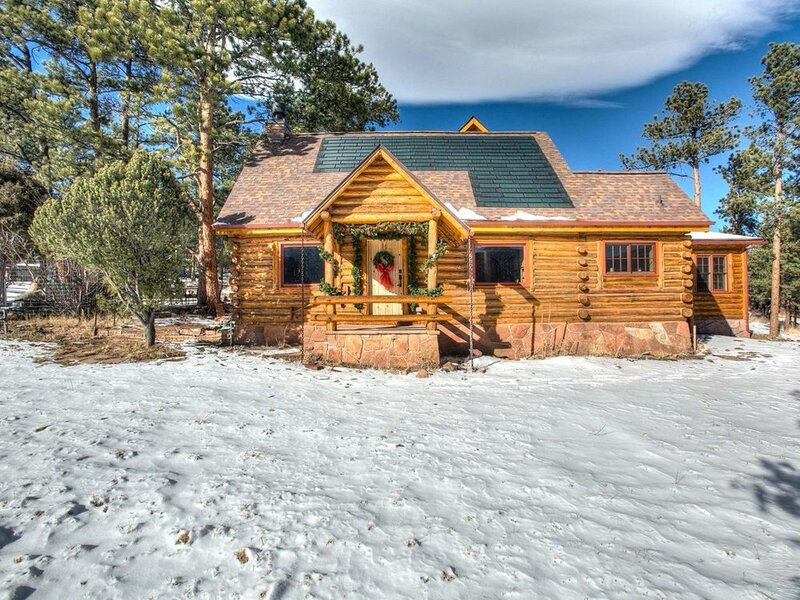 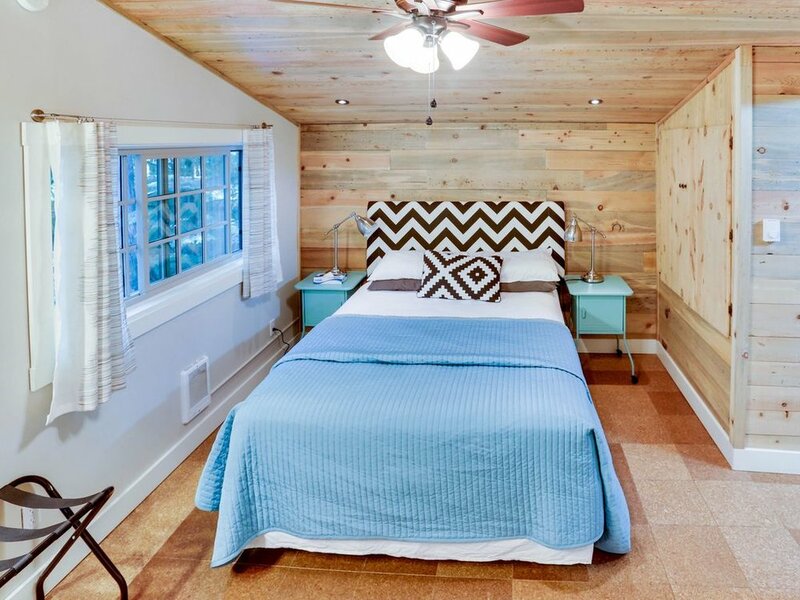 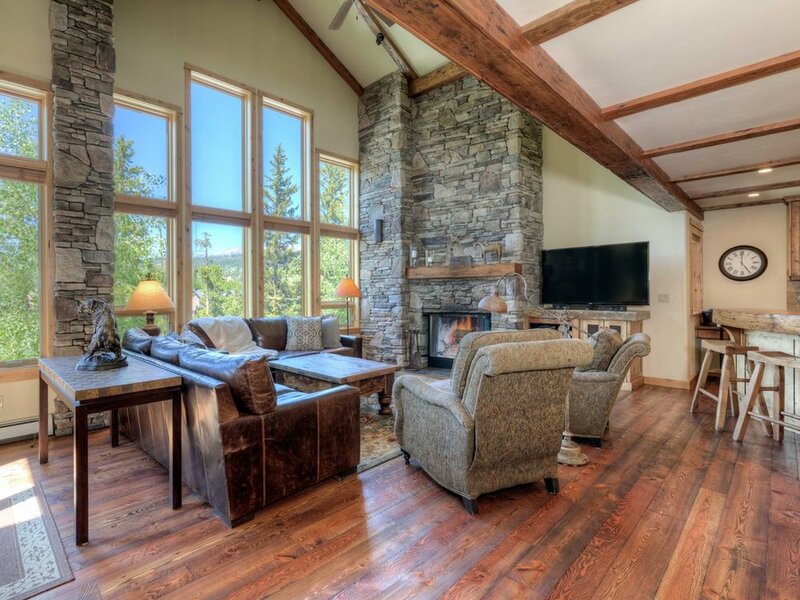 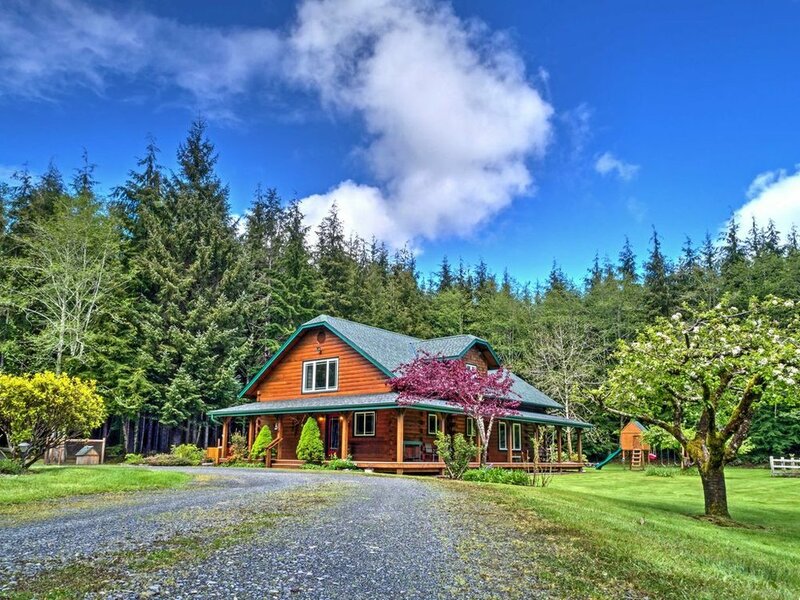 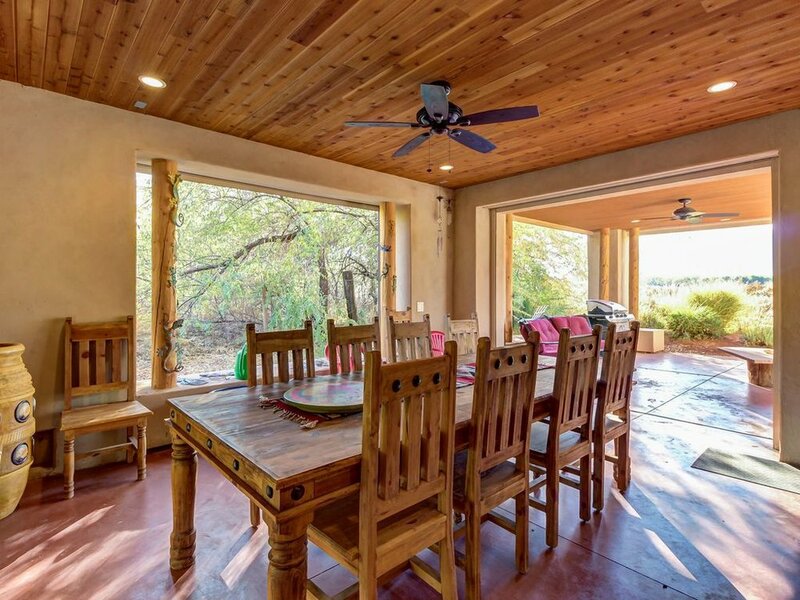 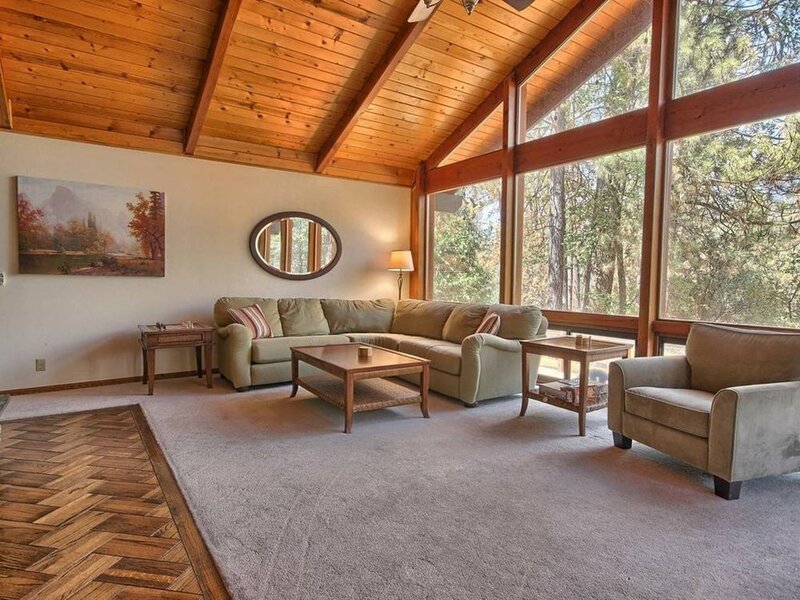 To help nature-loving travelers find standout properties near some of the top parks across the US, HomeAway debuted its National Parks Collection, consisting of 20 homes from log cabins to stucco adobes. 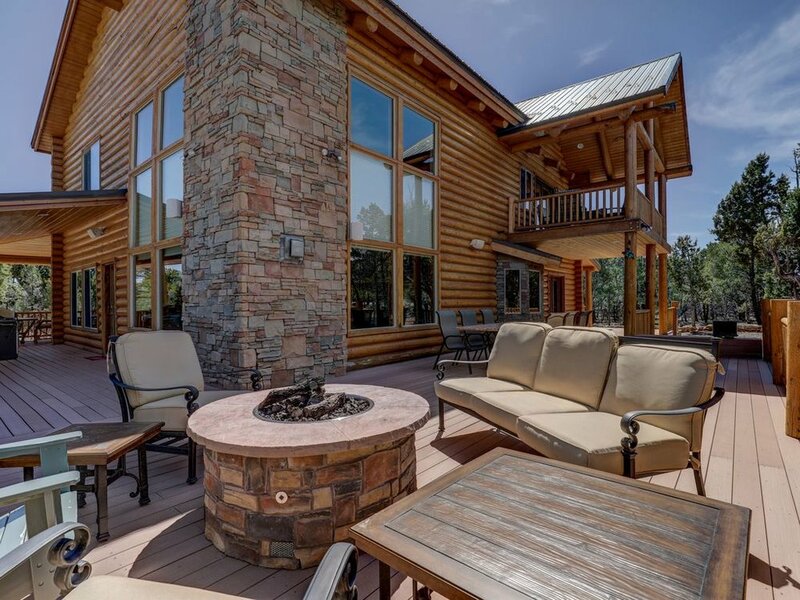 Located throughout the country, the National Parks Collection proves that travelers don’t need to rough it to be close to nature.